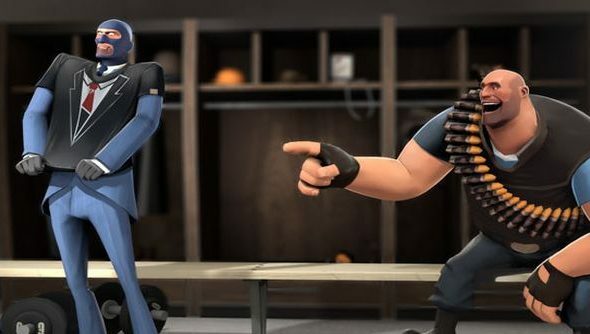 Valve have opened up their Team Fortress 2 Workshop to now include submissions for physical merchandise. Successful creators will not only get their stuff sold on the store, but will also receive a “handsome royalty” to boot. You can now submit “t-shirt and poster designs” to be voted by the community on the Team Fortress 2 Workshop. Valve themselves will “curate the top-rated entries”, and the “best of the best” will be sold as official merchandise on the Valve Store and “various online retailers”. It goes without saying that you can expect a slice of the sales as per usual too. What are your favorites? Fancy making your own stuff?